Yes, I’m taking pictures of my snacks again. 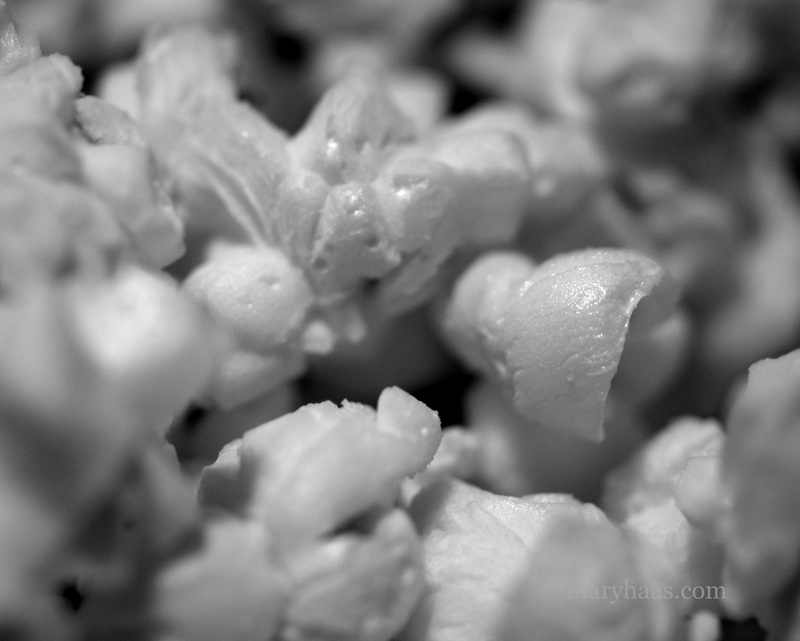 There is just something fascinating about popcorn. 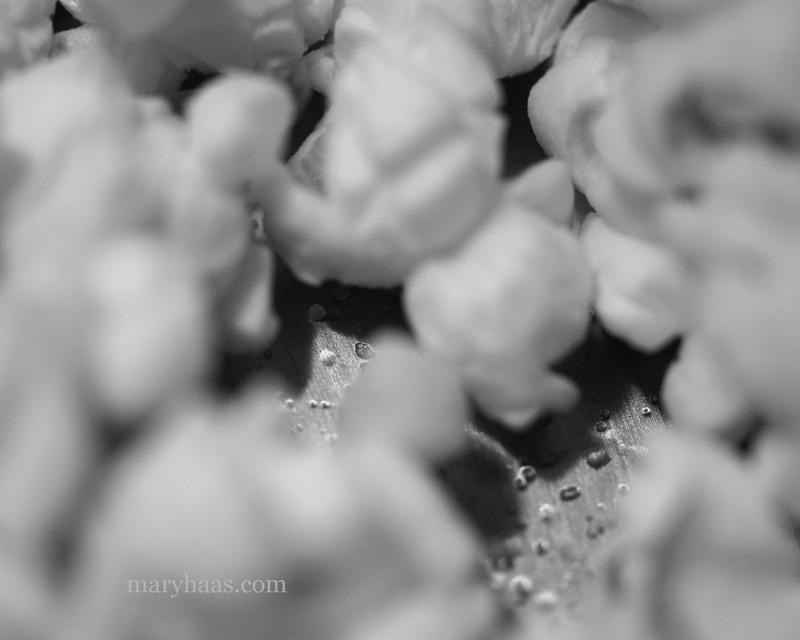 I love how every kernel pops differently-like snowflakes, but tasty. 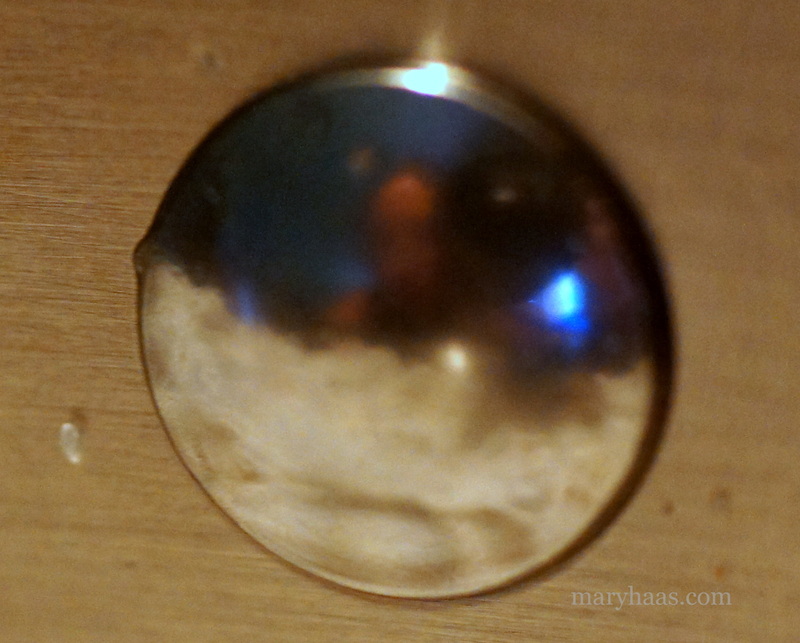 Reflections, negative space, little kernels of salt…stove-top popcorn is definitely the most photogenic of snack foods.